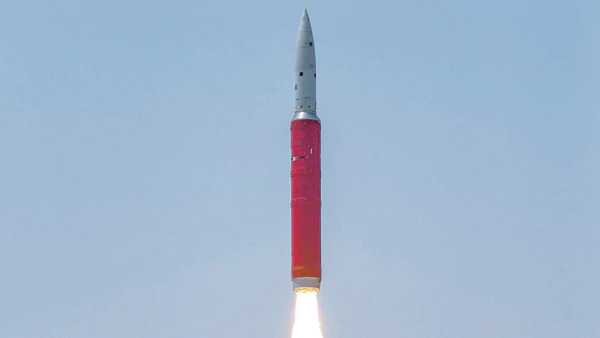 A file photo of Agni-IV test firing. 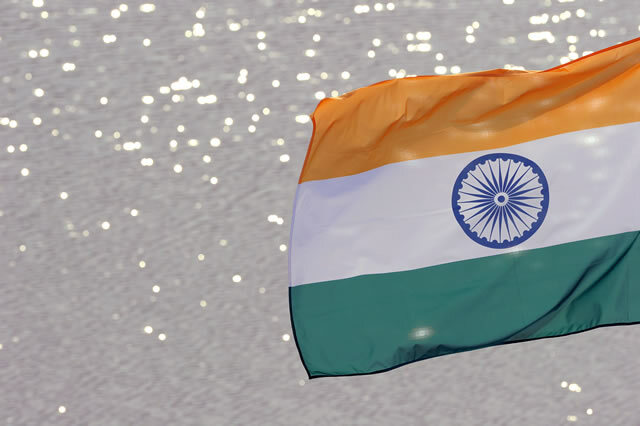 BALASORE, ODISHA (PTI): India on Monday successfully test-fired its nuclear-capable strategic ballistic missile Agni-IV with a strike range of 4,000 km as part of a user trial from a test range off Odisha coast. 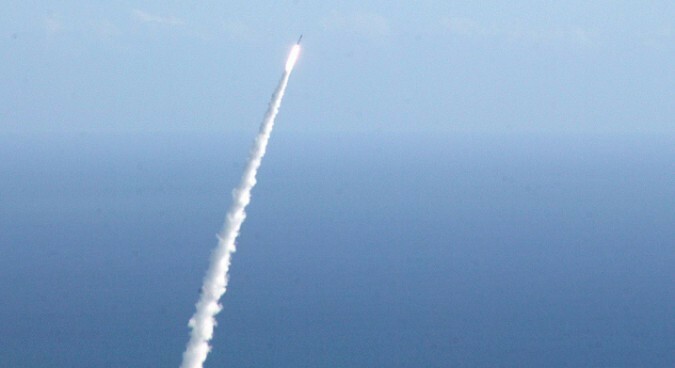 Supported by a mobile launcher, the surface-to-surface missile was flight tested from launch complex-4 of the Integrated Test Range (ITR) at Dr Abdul Kalam Island, formerly known as Wheeler Island, at about 1155 hours IST, Defence Research and Development Organisation (DRDO) sources said. Describing the trial as successful, they said this was the 6th trial of the indigenously developed Agni-IV missile which met the mission objectives. 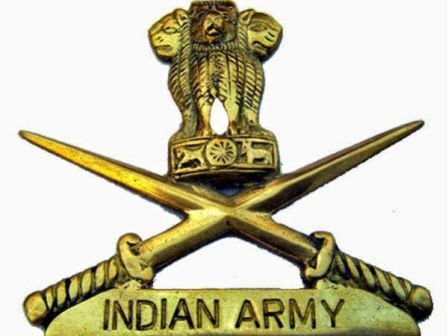 The last trial conducted by the specially formed Strategic Force Command (SFC) of Indian military on November 9, 2015 was also successful. The sleek missile having 4,000 km strike range is a two stage weapon. It is 20 meter-long and weighs 17 tonnes. "The sophisticated surface-to-surface missile is equipped with modern and compact avionics to provide high level of reliability," DRDO sources said. Agni-IV missile is equipped with state-of-the-art Avionics, 5th generation on board computer and distributed architecture. It has the latest features to correct and guide itself for in-flight disturbances. The most accurate Ring Laser Gyro based Inertial Navigation System (RINS) and supported by highly reliable redundant Micro Navigation System (MINGS), ensures the vehicle reaches the target within two digit accuracy, they said. The re-entry heat shield can withstand temperatures in the range of 4,000 degree centigrade and makes sure the avionics function normally with inside temperature remaining less than 50 degree centigrade. 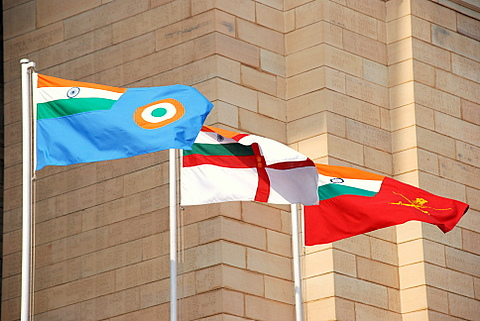 Ballistic missiles like Agni-I, II and III and Prithvi are already in the arsenal of armed forces, giving India an effective deterrence capability. 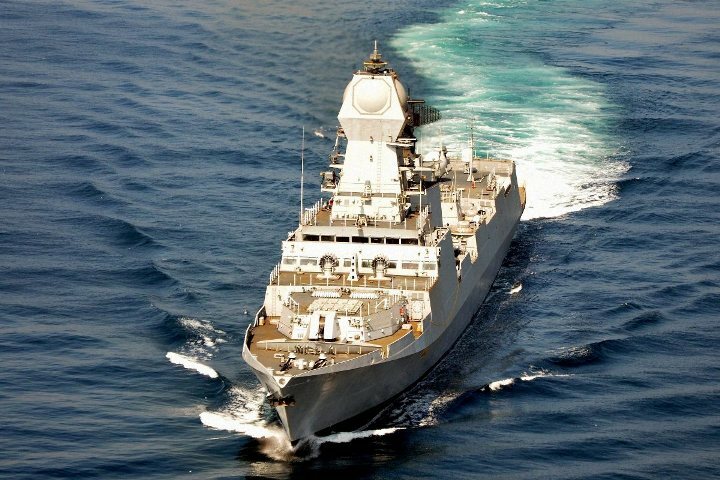 Radars and electro-optical systems had been positioned along the coast of Odisha for tracking and monitoring all the parameters of the missile, the sources said, adding two Indian naval ships were anchored near the target area to witness the final event. The successful trial of Agni IV came close on the heels of a similar test on December 26, 2016 of the long range ballistic missile Agni V which was successfully carried out from the same launch site.